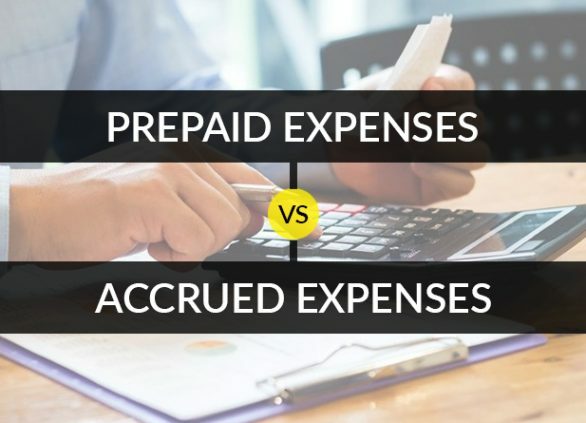 Most Businesses and entrepreneurs find it hard to manage their receivables and accrued income of the clients. 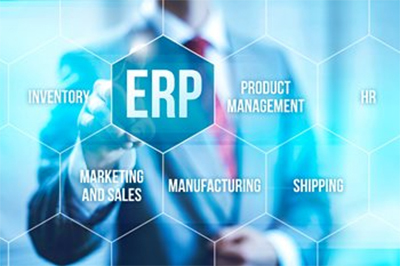 But not any more, ‘Invoicera 7.0’ comes with the integrated feature that enables small and medium enterprises to keep a complete track of their clients. We call it ‘Client management’. This gives you the option to view a detailed report card of your client(s). So, you get paid accurately for each and every service and product you deliver. 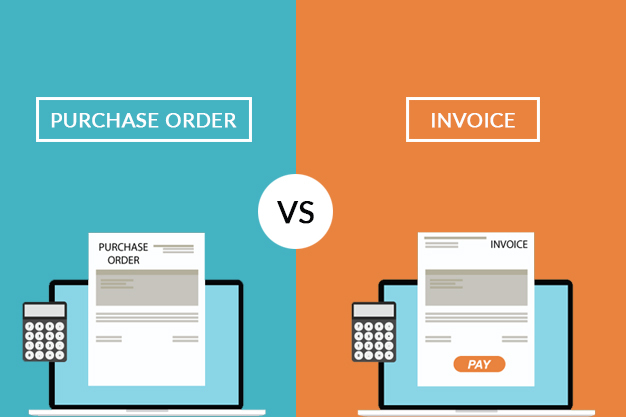 With ‘Invoicera 7.0’ you can remain on top of your payment tracking and check the outstanding and credit balance of the client(s) being dealt with. All ambiguity associated with manual billing process is addressed with ease by ‘Invoicera 7.0’ an Invoice Software. A journey to a thousand miles begins with a single step…This is just a beginning. 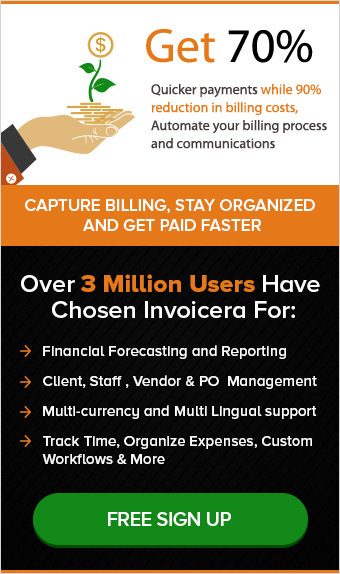 Expect a whole lot of luscious features from INVOICERA team.